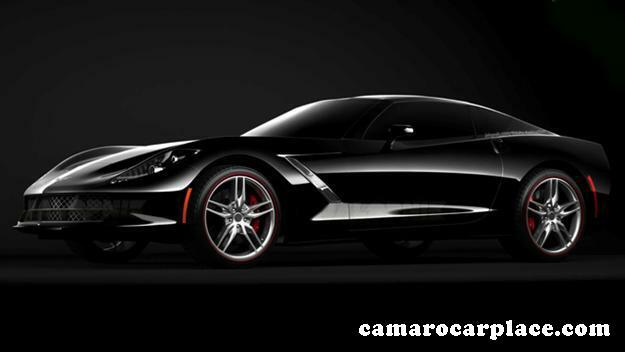 The new 2014 Chevrolet Corvette C7 is set to debut in 2013, January, on the eve of press preview days at the Detroit auto show. 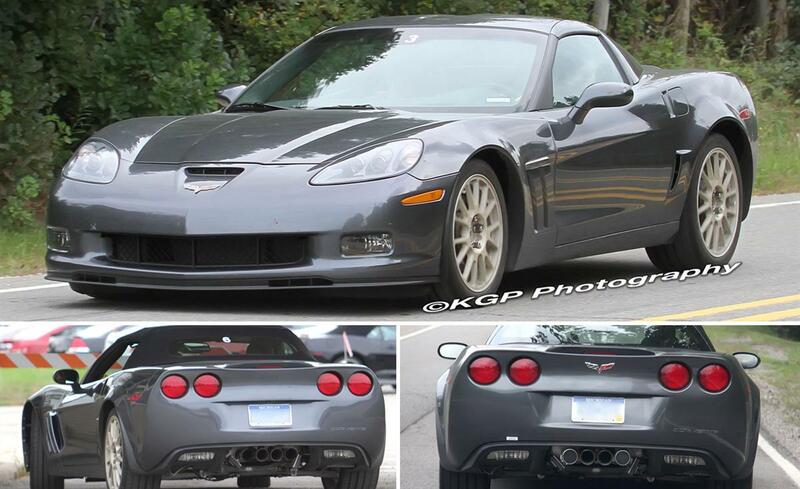 The new Corvette will be powered by a new generation small block V8 engine. 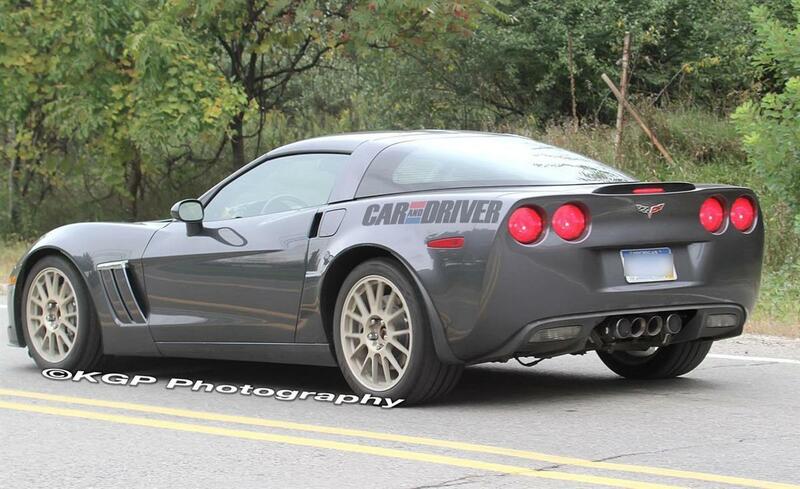 The base engine will be 6.2-liter with 450 hp. 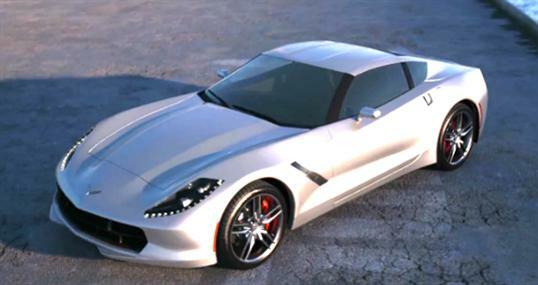 The exterior of this new Corvette was sculpted for optimal aerodynamic performance. Every line, millimeter & vent performs. Not much has been revealed yet, but the new 47 seconds teaser has been released, and you can see it below. The new teaser is available in HD 720p & 1080p for the best quality.